Q2: How long is your delivery time9 A2: small order is 10 - 2 5 days , bulk order 3 5 -45 days after confirmation. Q3: Do you provide samples 9 is it free or extra 9 A3: Yes, for home appliances, we can provide one sample be free but do not pay the cost of freight. 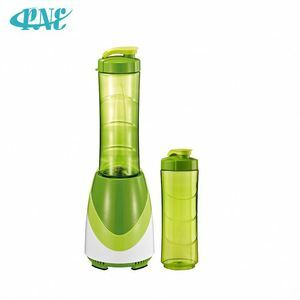 Q4: What is your MOQ9 A4: We can accept small trial order firstly(even one unit sample), then for the later orders, 200pcs for the commercial blender and one 20ft container(about 1 5 00pcs ) for the home blender. 5 YRS Sunway Electric Manufacture (Heshan) Co., Ltd.
integrates mould development, plastic injection, motor production and assembly. Our products are checked according to the standards of IQNET and CQC. If you are interested in our products, please contact us for more details. 1 YRS Zhongshan Heegol Electrical Appliances Co., Ltd.
5 YRS Shenzhen Heykas Technology Co., Ltd. The whole production process from design to assembly is completed in-house under strict ISO 9001 guidelines. 6. Q: Do you have in-house lab9 A: Yes, we have a fully-automatic in house lab. 7. Q: How do you conduct life test of motor A: Run it 3 minutes and stop for 1 minute. 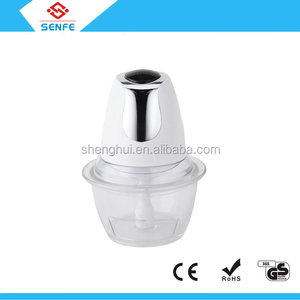 4 YRS Zhongshan Belleza Electrical Appliance Co., Ltd.
2 YRS Zhongshan Gangrui Metal Hardware & Electrical Appliances Co., Ltd.
Inquiry--- The more detailed information you provide, the more accurate product we could provide you. b. Sample confirmation---Sample could be sent before the final ordering. d. 5. We'd like to print our logo on the appliances. 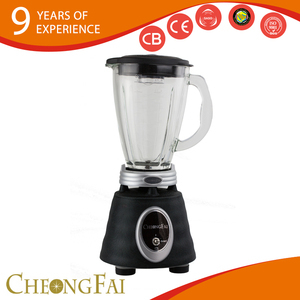 1 YRS Jiangmen Taifai Technology Co., Ltd.
1 YRS Zhongshan Kai Lan Di Electrical Co., Ltd.
7 YRS Cixi Lotek Electrical Appliance Co., Ltd.
9 YRS Cixi Meichu Electrical Appliances Co., Ltd.
Alibaba.com offers 2,974 metal blender products. About 11% of these are blenders, 9% are baking & pastry tools, and 3% are mixing equipment. 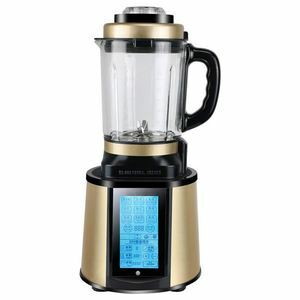 A wide variety of metal blender options are available to you, such as cb, ce, and lfgb. You can also choose from traditional / work top, immersion, and baking & pastry tools. 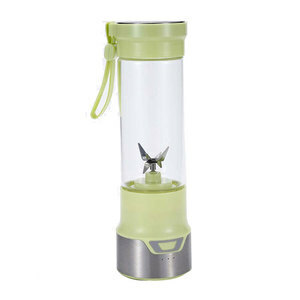 As well as from glass, plastic, and stainless steel. 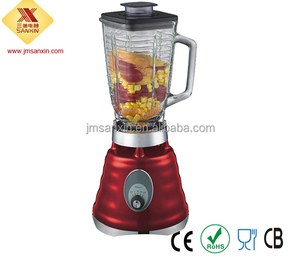 And whether metal blender is push button, or touchpad. 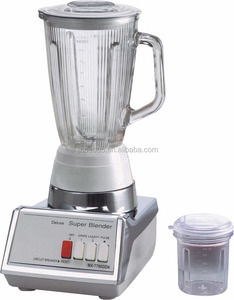 There are 2,974 metal blender suppliers, mainly located in Asia. 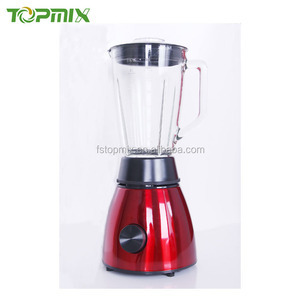 The top supplying country is China (Mainland), which supply 100% of metal blender respectively. 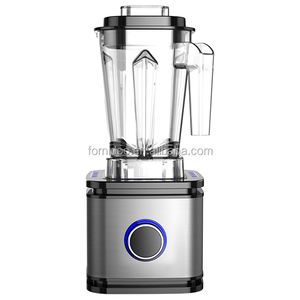 Metal blender products are most popular in North America, Western Europe, and South America. You can ensure product safety by selecting from certified suppliers, including 862 with ISO9001, 222 with Other, and 108 with ISO/TS16949 certification.